ABCD (Australia) Inc. is a project that financially assists schools, families and communities for children to gain a primary education in developing countries. People, groups and businesses can fund a child’s or children’s education over their years of primary school. 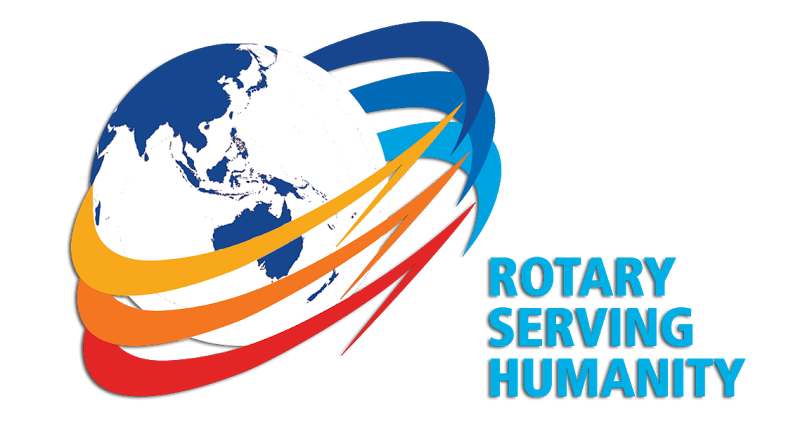 In Australia ABCD operates through RAWCS (Rotary Australia World Community Service). We assist in setting up and packing up the annual art show fundraiser. Join us on the last Sunday of the month to a social and crafty afternoon. No experience necessary! Pick up a brand new skill or teach others your favourite craft! So far, we’ve done looming, knitting, crochet, and paper weaving for the One Million Stars Project. Any knitted or crocheted projects we finish are donated to KOGO (Knit One Give One) which provide woollen goods to the needy. We signed up to the Rotaract Australia red25 blood donation group and aim to go together to donate blood about every 3 months. It’s more fun enjoying free food and life saving blood donating with friends! Whitehorse Rotaractors donating blood and being the support crew! We assist MASH Rotary to fund and run their Food Kitchen Project at The Barn on the first Friday of each month. We have donated community funds to assist with the cost of running the free dinner for up to 50 people. We also assist on the night as there are various roles we can take on including preparing and serving the food, setting up and interacting with those we serve. In 2012 we began the annual Giant Monopoly fundraiser. (See how the game is played!) In 2012 we raised funds for Brahminy. Since 2013 we have been raising funds to support Art Building Children’s Dreams. Each year we organise and run a Murder Mystery event as a fun social occasion. Every year it’s a different mystery to solve and theme to dress up in. This event is always well attended with the support of friends, other Rotaractors and Rotarians. Rotaractors and friends join for a fun and crazy Mystery Mystery Night, with a different theme each year. We hold short presentations during our club meetings to share knowledge and interests Rotaractors have and to hear about local and international organisations and projects that inspire us. Each year over the past few years we have helped to plant native trees to revegetate areas. This project involves the Rotary District 9810 Sustainable Communities Committee and other Rotaract and Rotary clubs. Tree planting usually occurs in August. Tree Project website. We, along with the local Rotary Clubs in Whitehorse, run the Whitehorse Farmers’ Market every 2nd Sunday of the month at Whitehorse Civic Centre. Our involvement includes committee member on Market meeting, assisting each month on the gate taking donations or on the BBQ. The funds we raise from the Market go back to helping the local community. Organisations we have helped include Eastern Emergency Relief Network (bedding, toilet paper), Whitehorse Men’s Shed (tools), Biala Box Hill (garden), Taralye, Alkira (computer accessories), Box Hill Hospital (lifting machine), Box Hill TAFE (annual scholarship), Berengarra (TAFE taster program), and other high schools and primary schools in the Whitehorse area. We often support EERN to purchase items that they need. EERN collect donated furniture to be given to those most in need of basic household items in our local community. They often also supply basic household items needed to set up a home such as toilet paper, blankets and tinned food. Find out more about EERN. We assisted with gardening the front gardens at residential accommodations for Alkira. Over the course of a year Team Whitehorse slowly but surely we rid the garden of many years worth of weeds, and then planted a brand new garden of plants and flowers. The garden was once again pretty and maintainable. Each year The Portsea Camp holds a working bee for volunteers to come together for a weekend to assist with the maintenance and development of the charitable camp. We have helped to build wooden obstacle course, mulch garden beds, paint and clean. We sometimes appear on The Rotary and Community Show on 3WBC to talk about Rotaract and related activities. The show includes music and guest speakers on topics about Rotary and other local community organisation projects. 3WBC is a local radio station in eastern Melbourne. You can tune in on 94.1FM or stream live. Volunteering at Box Hill Chinese New Year Festival, attending Whitehorse Relay For Life (every year since its inception! ), fundraising BBQs, and Do It In a Dress.